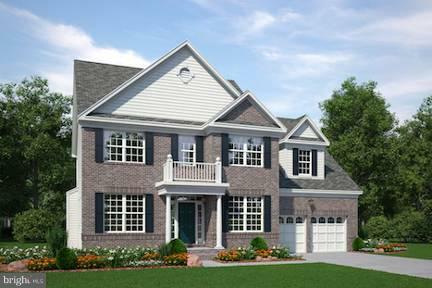 One of the last new construction opportunities in the Prestigious Beechtreecommunity! Beautiful 5 bedroom 3.5 bathroom Smart Home. 4700 sq ft of living space. Gourmet Kitchen with double wall ovens, hardwood floors on the main level and sunroom, large master w/cathedral ceilings, 2-story foyer, great room w/fireplace. Spectacular lotwith golf course view. Spring 2019 delivery.